My interest in the Scottish islands and Highlands all started with my beloved Granddad, James Ray Love. He’d been a huge influence on me growing up, and a rare pillar of strength in an adolescence marred by family dysfunction. 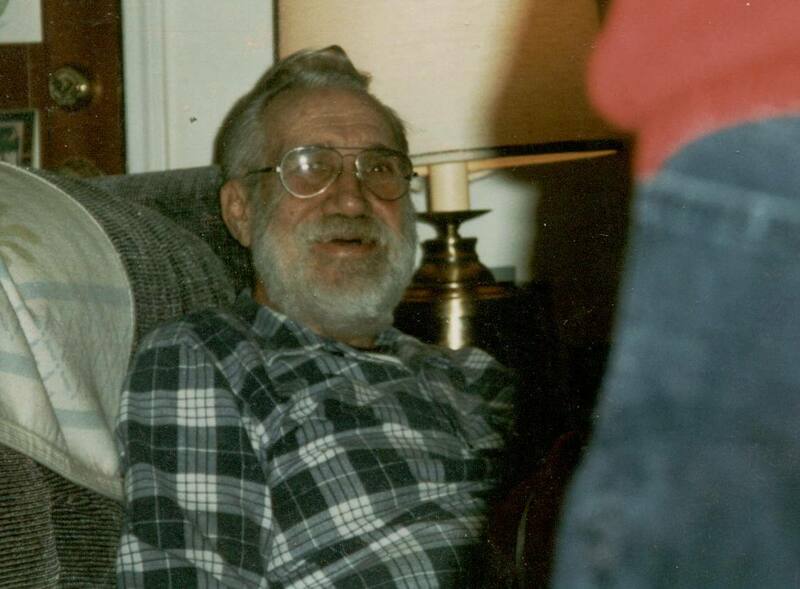 He was also an excellent raconteur, with a playful sense of humor, a poet’s soul, and a deep appreciation of history. It was 1994 and I was majoring in Recording Engineering. His aunt Cora, the childless wife of a well-to-do doctor, had spent a lot of time researching the Love family’s history. I wanted to learn more about my ancestry, so I asked Granddad if he’d be willing to let me interview him about it on my Tascam 4-track recorder. That’s where my fascination with Scottish history and culture began. The first story he told me was about how our family was part of one of seven clans that descended from Alpín mac Echdach, the father of the first King of Scots. In the 1500s, a descendant named Bruce MacAlpin was a laird (or Lord) in Oban and Mull, in the Scottish islands known as the Inner Hebrides. Bruce’s wife, who descended from Clan Mackinnon, ultimately gave birth to three sons. The youngest, named Ian (born many years after his brothers), she called “my love.” In tribute to her, Ian eventually took Love as his last name. So our family is of the Love sept, of the Mackinnon Clan, of the MacAlpin tribe. That was the first time I’d heard that the Loves originated in Scotland, and suddenly I understood a lot about our family: Our size and strength, our ruggedness, our willful need for independence. It would be five years before I finally traveled to Scotland, on a work-related trip to interview Sean Connery in Edinburgh. Unfortunately Granddad passed away in 1996, and never got a chance to visit our ancestral lands. But his spirit was strong within me as I roamed the city’s famed Royal Mile. I only had 48 hours in Edinburgh, and my last stop was at the castle. It was there that I saw a sight that took my breath away and immediately brought tears to my eyes: A Scottish tour guide who could’ve passed for Granddad’s twin! From that moment on, I’ve yearned to get back to explore the Scottish islands and Highlands that my forefathers called home. This week, 21 years after my grandfather’s death, that dream will finally come true! Of the countless trips we’ve taken over the years since we started GGT, this one is arguably the most deeply personal. I’ve spent the past few months researching Love/Mackinnon history, starting with the founding of Scotland by Kenneth MacAlpin in 843. I’ve read books about their battles in support of Robert the Bruce in the early 14th century, and hiding Bonnie Prince Charlie after fighting for him in the Jacobite uprising of 1745. I’ve traced our lineage on Ancestry.com. 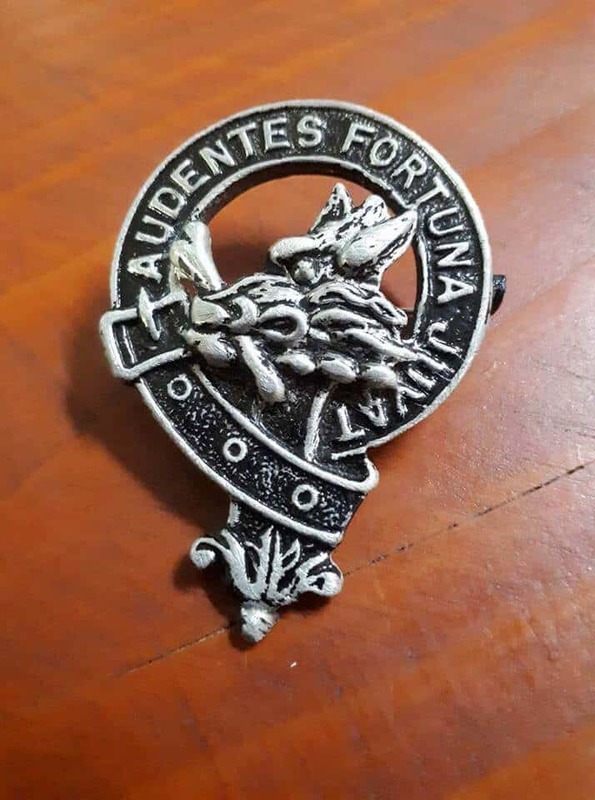 I’ve even joined the Clan Mackinnon Society, and connected with fellow Loves and Mackinnons all across the world. We’ll only be in the city long enough to rest up from our red-eye flight and get ready for our 6 days of traveling with Rabbie’s Tours. 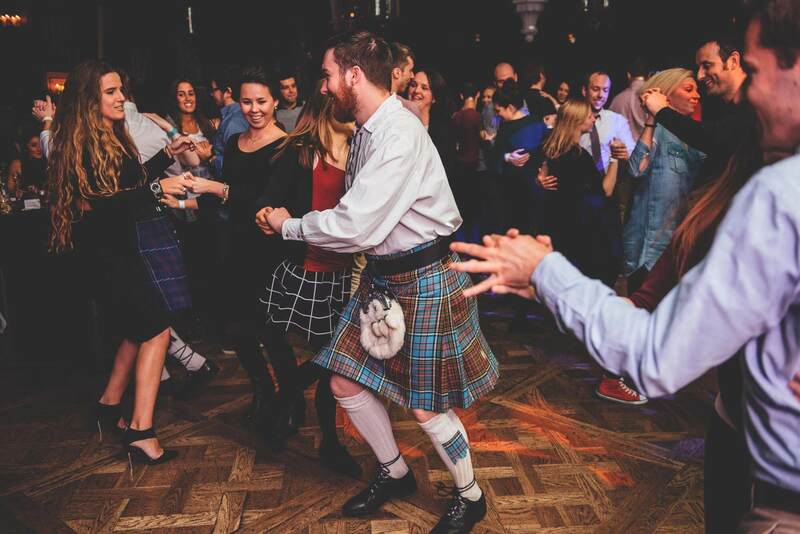 But we’ll be staying on the Royal Mile, attending a traditional Ceilidh celebration at Ghillie Due, and taking a nighttime haunted history tour that visits Edinburgh’s spooky underground vaults. Our first two days with Rabbie’s take us west into the Highlands. 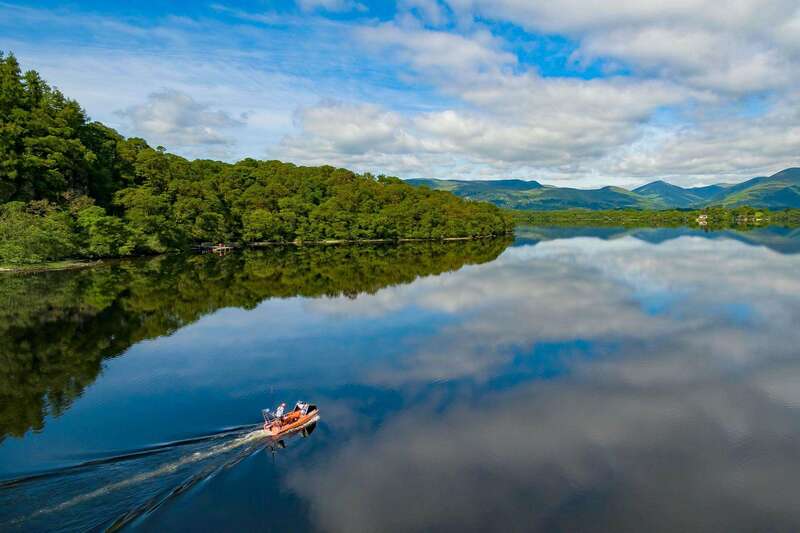 We’ll explore the gorgeous scenery of Loch Lomond & the Trossachs National Park (the largest lake in Great Britain), visit ancient Doune Castle (a.k.a. 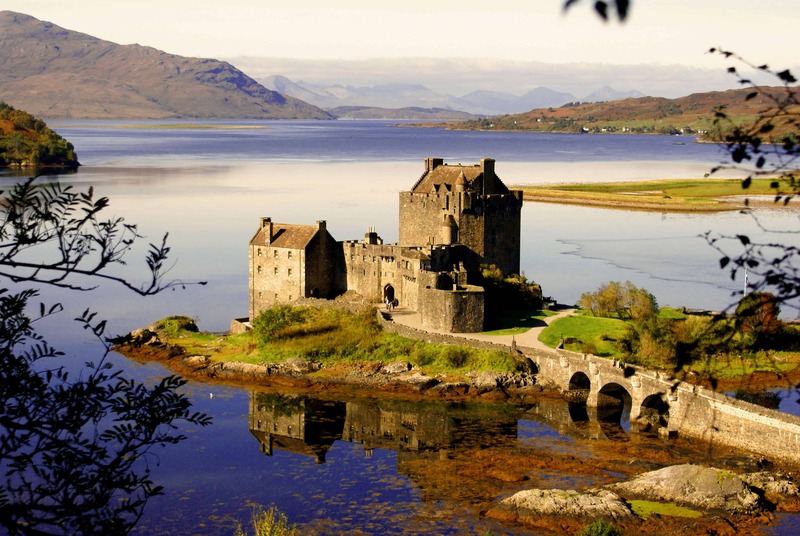 Winterfell on Game of Thrones), and explore the 18th century city of Inveraray. We’ll also spend two nights in Oban, where the Love family began some 500 years ago. At the end of our trip we’ll stay in Inverness, 15 minutes away from the field where the Battle of Culloden ended the Jacobite rising of 1745. The island of Mull has historical significance for my family as well. Not only was it home to many members of Clan Mackinnon, but it was also home to their rivals, Clan MacLean (which is part of my maternal ancestry). We’ll be visiting two small islands off the coast of Mull. 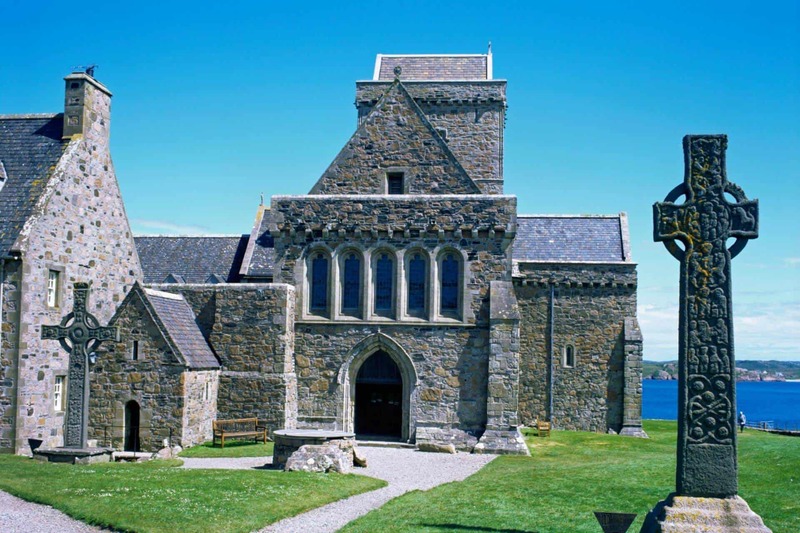 Several Mackinnons were Benedictine Abbots of the 12th century Iona Abbey, which is one of the oldest Christian religion sites in western Europe. The island of Staffa is where you’ll find Fingal’s Cave, whose fantastic basalt columns are similar to those found in Ireland’s famous Giant’s Causeway. The Mackinnons famously gave shelter to King Robert the Bruce, a national hero for leading Scotland during its first war of independence from England. In return, he rewarded them with land on the Isle of Skye. So the island is rich with Mackinnon history, despite the fact that they lost their ancestral lands after the clans were defeated at Culloden. There are ruins of Caisteal Maol (a.k.a. Dunakin Castle), an ancient Mackinnon seat where Alpin’s great-grandson lived with his Norse princess, Saucy Mary. The castle stayed in the family some 700 years before falling into ruin sometime in the 1600s. There are ruins of Dun Ringill, an Iron Age fort on the Strathaird peninsula, where Mackinnons lived for centuries. And the eastern half of Skye remains home to many clan descendants today: We’ll be taking a boat tour of several smaller islands with Seumas MacKinnon and his family, owners of Misty Isle Boat Trips in Elgol! Due to its significance, we’ll be spending four days on Skye– one with Rabbie’s and three on our own. So we’ll have plenty of time to explore the numerous highlights that make “The Misty Isle” one of Scotland’s most popular tourism destinations. In terms of man-made attractions, there’s Dunvegan Castle (the 13th century home of Clan Macleod), the lighthouse at picturesque Neist Point, Sligachan Bridge, and Clan Donald’s Armadale Castle & Museum (where we’ll do more research on my family history). But Skye also offers an array of natural wonders. 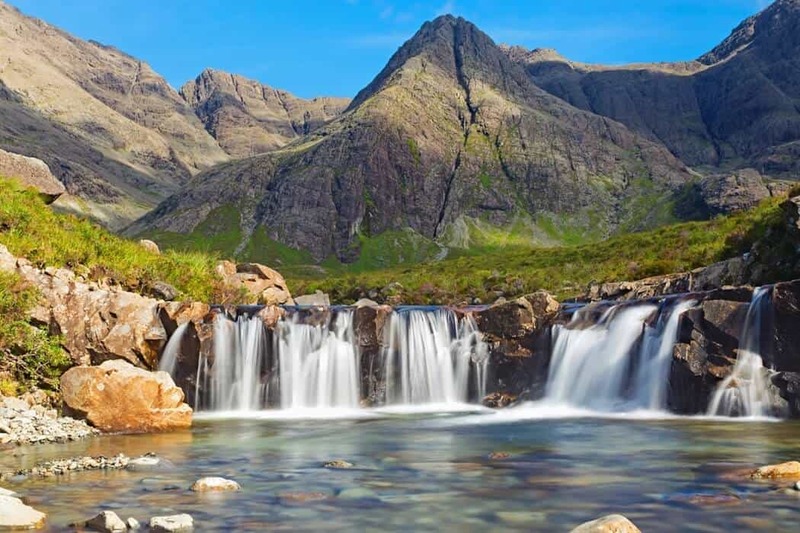 The ones we hope to visit include the Old Man of Storr rock formation, the Bride’s Veil and Fairy Pools waterfalls, scenic viewpoints of the Cuillin Hills and the Quiraing, and the dramatic sea cliffs of Kilt Rock. This dream-come-true adventure in the Scottish islands and Highlands is much more than just another trip for me. 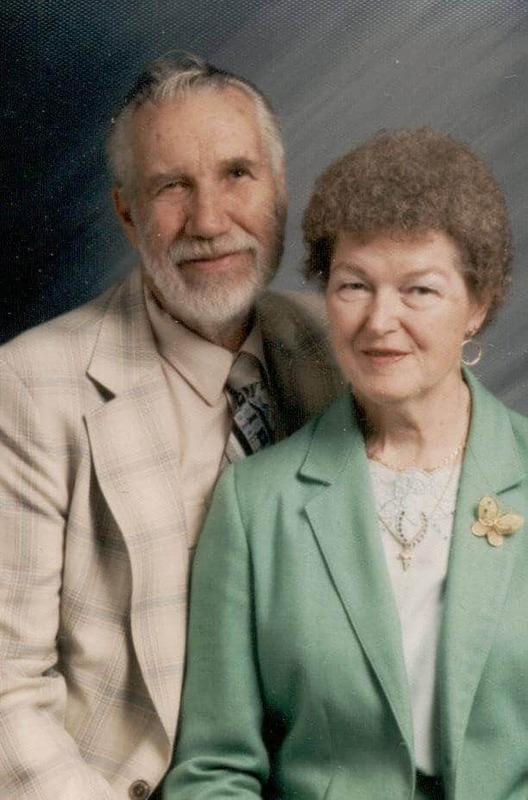 It’s a way to honor my grandparents, and hopefully learn a bit more about Love and Mackinnon family history along the way. Though they died in 2009 and 1996, respectively, I carry my Granny and Granddad with me in my heart always. In fact, a lot of what we do via GGT was originally inspired by them. They were the first people I knew who had traveled the world. And my grandmother was “going green” long before the environmental movement became fashionable.